So what is behind paisley’s incredible longevity? Its symbolic power has probably played a part. The original Persian droplet-like motif – the boteh or buta – is thought to have been a representation of a floral spray combined with a cypress tree, a Zoroastrian symbol of life and eternity. 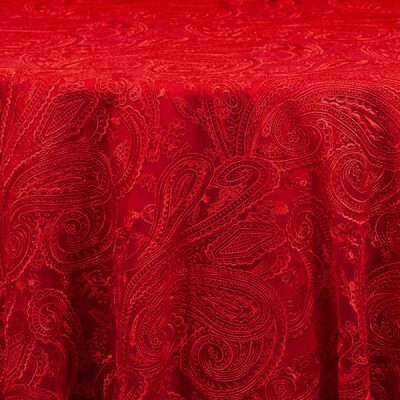 Our Paisley Lace Overlay will set your table apart from the rest. Begin the voyage of discovery you?ve been yearning for. 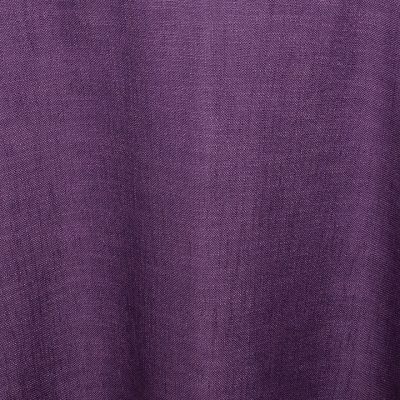 The rich purples, blues, and beiges of our Dusk Artisan linen will add adventure to your event. 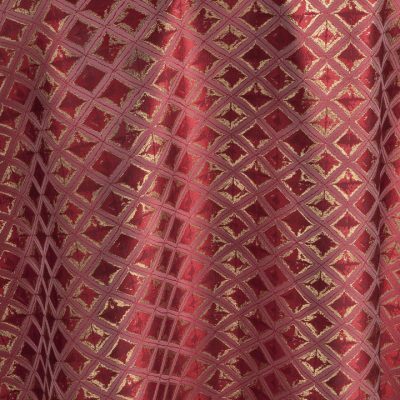 The detailed pattern and hand-crafted look evoke ancient traditions of natural dyes, filling your event with history and culture. 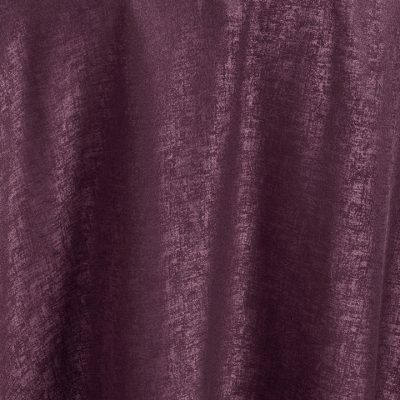 It?s about the journey, not the destination, and our Dusk Drift linen will make your event a coveted destination. 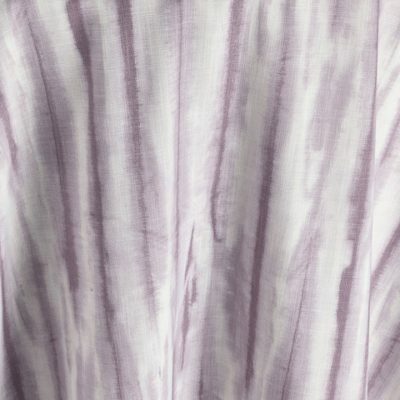 Recalling the full moon peeking through the clouds, this linen will bring a mysterious air to your tablescape. 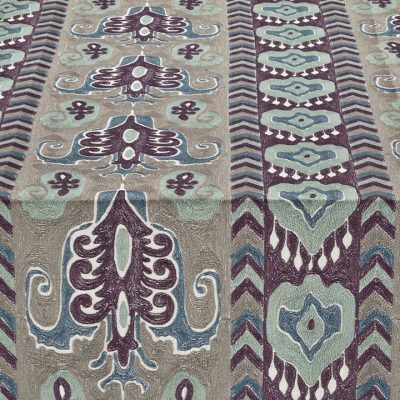 The pattern moves like the night wind, taking your guests on a voyage through the dusk. 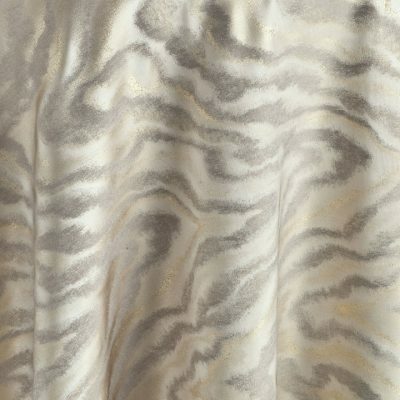 Emulating the pattern of the Alder tree?s bark, this linen glimmers in silvers, greys, and whites. 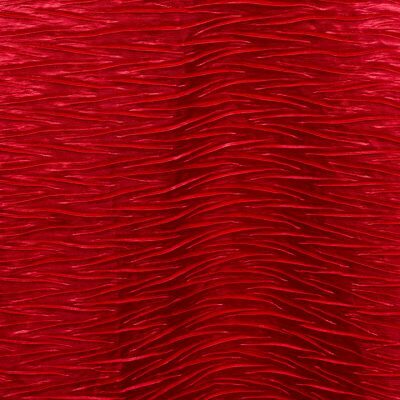 The varied lines create a warmth that will be reflected in your guests? experience. Alder will inspire cozy, happy conversations, and it will make the perfect modern foundation for your tablescape. 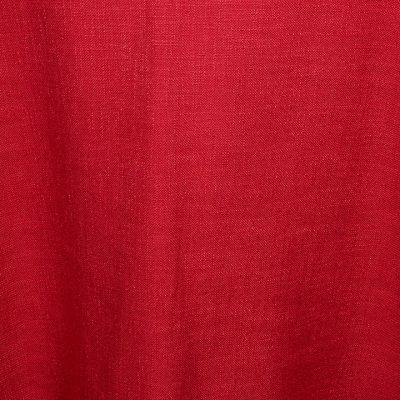 This linen recreates the feeling of gathering your loved ones around the fireplace, the heart of any home. Invite your guests to share in the luxurious comfort of a winter Sunday afternoon, chatting around the hearth. 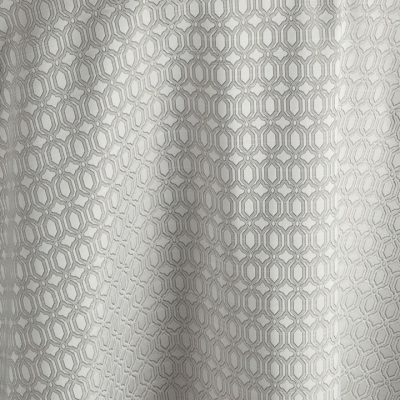 Hearthstone is patterned with a sand-colored trellis of rings and diamonds, all gleaming on a soft white background. The Winter Solstice brings the shortest day of the year, but that is just more reason to celebrate. 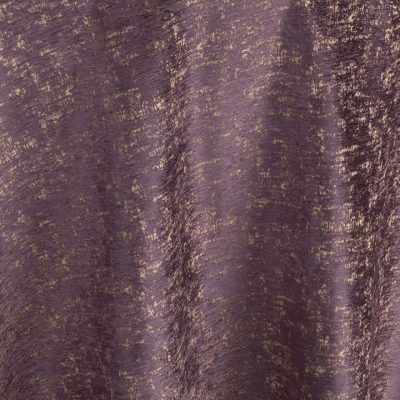 With the distant glitter of the January sun in sight, party all night long with these golden swirls on drifts of deep silvery snow. 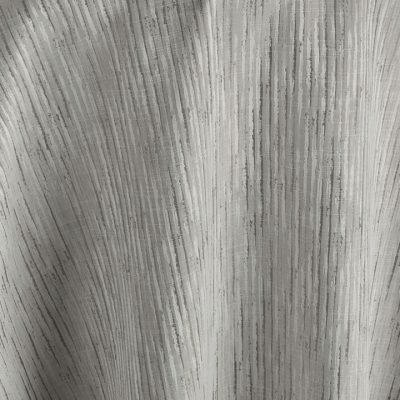 Our Northern Lights linen provides the perfect backdrop for your event in any season.